Find out which worlds unlock first in Kingdom Hearts 3. In Kingdom Hearts 3, players will likely want to know the world unlock order. With a plethora of different worlds to explore in Kingdom Hearts 3, knowing what to expect can be extremely useful. What’s more, if you’re looking forward to adventuring with the characters from Toy Story, you may want to know how quickly you can access that world. To help make things as clear as possible, we’ve put together a quick guide featuring the full world unlock order in Kingdom Hearts 3! The first world you explore in Kingdom Hearts 3 is Olympus. The first world that unlocks in Kingdom Hearts 3 is Olympus. Here, you’ll meet up with characters like Hercules, Meg, Pegasus, Hades, and Zeus. You’ll also run into villains including Maleficent and Pete. To unlock the next world, you’ll need to explore Olympus and win the final battle against the Titans. 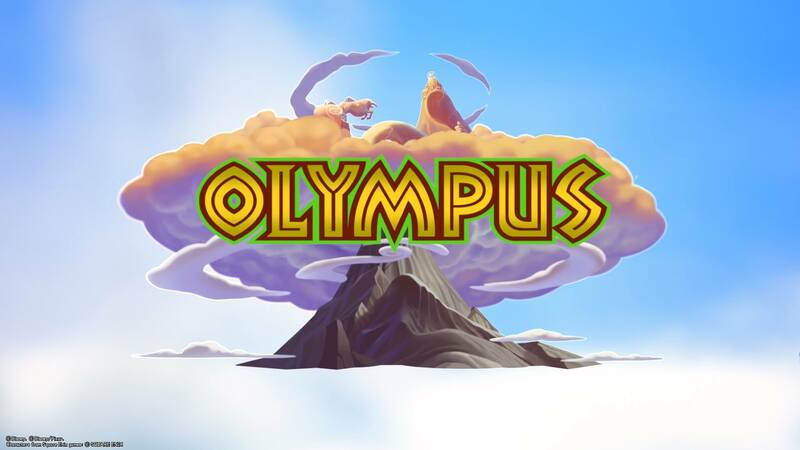 Note that you can return to Olympus at any point in the game, a feature that definitely comes in handy when searching for collectibles like Lucky Emblems. 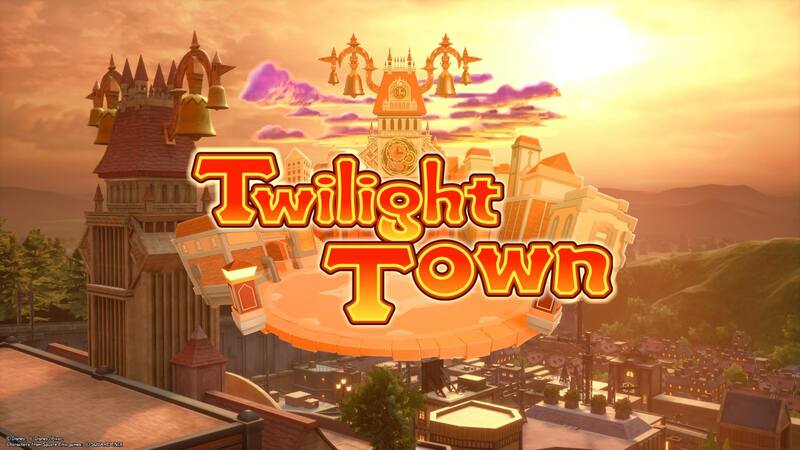 The 2nd world that unlocks in Kingdom Hearts 3 is Twilight Town. The world that unlocks after Olympus in Kingdom Hearts 3 is Twilight Town. 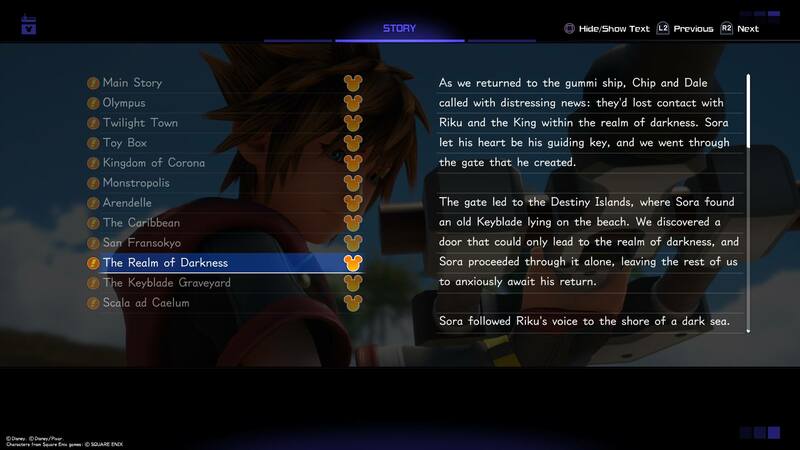 As the birthplace of Roxas, Twilight Town serves to further the plot of Kingdom Hearts 3. There are a few Disney cameos in Twilight Town including Remy from Ratatouille (referred to as Little Chef) and Donald Duck’s uncle, Scrooge. You’ll also see Hayner, Pence, and Olette again. Note that you can return to Twilight Town at any point in the game to cook up new recipes with Little Chef and mail Postcards. The 3rd world that unlocks in Kingdom Hearts 3 is the Kingdom of Corona. 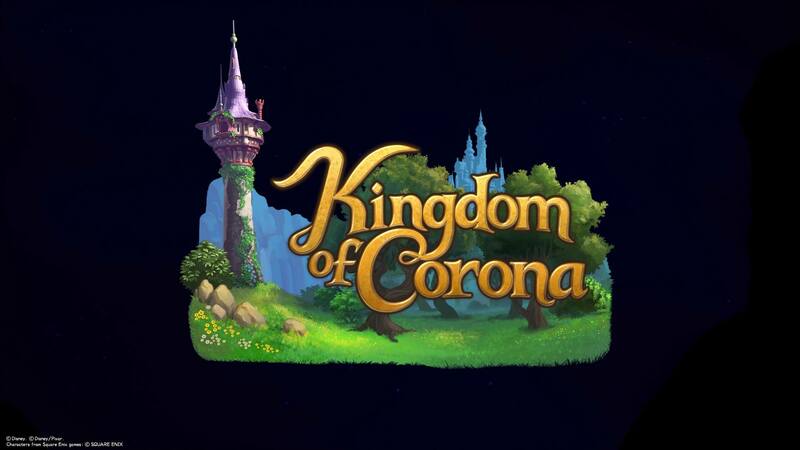 After Twilight Town, Kingdom of Corona unlocks. Kingdom of Corona is a brand new Disney world in Kingdom Hearts 3, and is a blast to explore. Based off the movie Tangled, you’ll be able to bump into characters like Rapunzel, Flynn, and the villainous Mother Gothel. While the forest can be a little disorienting, it’s worth taking your time to hunt down Treasures and Lucky Emblems here. Note that you can also return to Kingdom of Corona at any point in the game in order to collect any Lucky Emblems you might’ve missed. The 4th world that unlocks in Kingdom Hearts 3 is Toy Box. 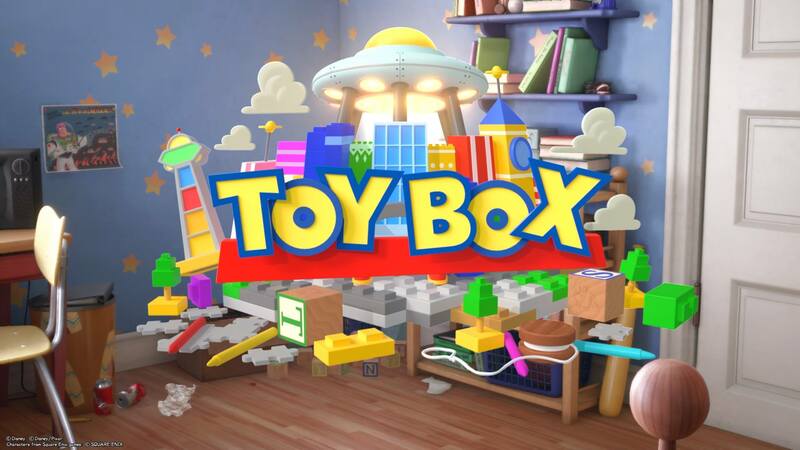 The first Pixar world that unlocks in Kingdom Hearts 3 is Toy Box. Based off the movie Toy Story, you’ll be able to meet up with classic Toy Story characters in this world including Woody, Buzz, and Rex. You’ll also be able to help them retrieve their missing friends by exploring Galaxy Toys. This is extremely fun, as there are “mech” battles, Treasures and Lucky Emblems to find, as well as several Classic Kingdom games. Note that you can return to the Toy Box world at any point in the game to collect anything you might’ve missed. The 5th world that unlocks in Kingdom Hearts 3 is Arendelle. After completing Toy Box, you’ll unlock the world of Arendelle in Kingdom Hearts 3. Based off the movie Frozen, Arendelle is a winter wonderland where you chase after Elsa and meet up with other familiar characters from the film including Olaf, Anna, Sven, and Kristoff. 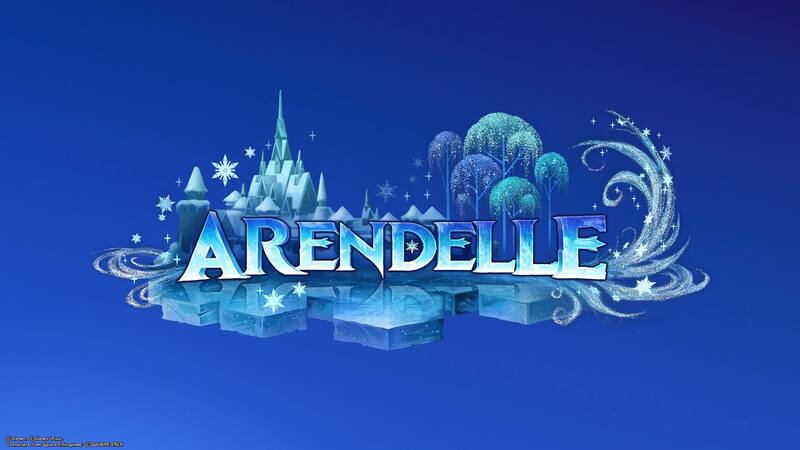 Note that you can return to Arendelle at any point in the game to collect any Lucky Emblems you might’ve missed, which will come in handy as the landscape of Arendelle can be a bit disorienting. The 6th world that unlocks in Kingdom Hearts 3 is Monstropolis. The next Pixar world that unlocks in Kingdom Hearts 3 is Monstropolis. 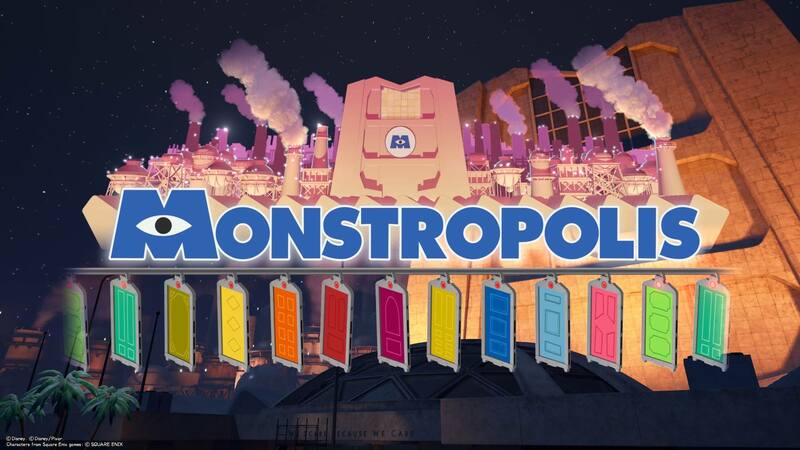 As its name suggests, Monstropolis is based off the movie Monsters, Inc. Here, you’ll run into Mike, Sully, and Boo and learn how the company has changed after the movie ending. For example, Sully is touted as company CEO, and similar to the movie’s ending, the Scare Floor has been adjusted to reflect their new “Laugh Power” approach. Note that you can return to Monstropolis at any point in the game to collect any Lucky Emblems you might’ve missed. The 7th world you'll unlock in Kingdom Hearts 3 is 100 Acre Wood. Once you complete Monstropolis, you'll unlock the 100 Acre Wood world in Kingdom Hearts 3. To access 100 Acre Wood, players will want to return to the Bistro area of Twilight Town and speak with Merlin. 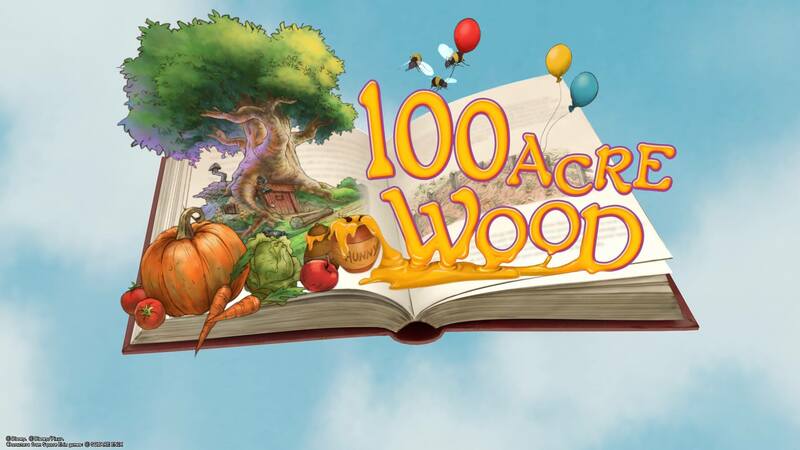 After that, you'll be given a book that lets you explore 100 Acre Wood. While small, there are 3 Lucky Emblems to be found in 100 Acre Wood, and a few match games to complete. Note that you can return to 100 Acre Wood at any point in the game to replay match games, or relax with Pooh and the gang. The 8th world that unlocks in Kingdom Hearts 3 is The Caribbean. Itching to be a pirate again? No worries, The Caribbean returns in Kingdom Hearts 3 with a larger map and more area to explore. Here, you’ll meet up with Jack Sparrow, Elizabeth, Will, and Tia Dalma. 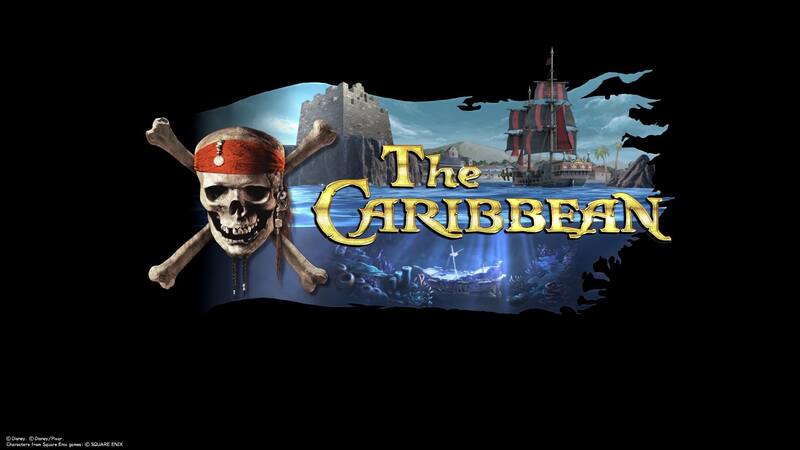 By sailing around the world, you can engage in pirate battles, and upgrade your ship. You’ll also have the chance to battle enemies like Davy Jones and the Kraken. Note that you can return to The Caribbean at any point in the game to collect Lucky Emblems, which you’ll likely need to do considering this world has more Lucky Emblems (13 total) than most of the other worlds in Kingdom Hearts 3. The 9th world that unlocks in Kingdom Hearts 3 is San Fransokyo. 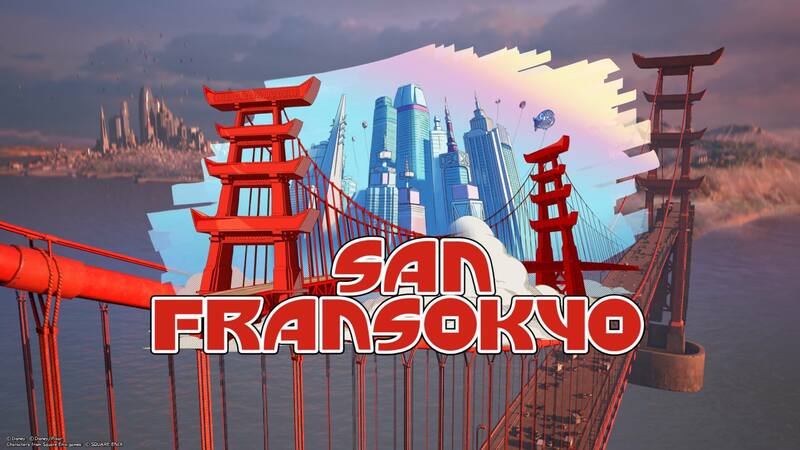 The final world before you progress towards the game’s finale is San Fransokyo which is based off the movie Big Hero 6. Here, you’ll meet up with Hiro and his buddy Baymax as you fight swarms of Heartless within the city. You can explore Hiro’s garage and explore every part of the city on the ground, as well as in the air as all of the skyscrapers are scalable. There are reportedly 11 Lucky Emblems to find in the world of San Fransokyo, and with so much area to explore, it can take a while to find them all. Note that you can return to the Gummi Ship after defeating the world’s boss to continue your journey in the Realm of Darkness. You can also return to San Fransokyo at any point in the game to collect any Lucky Emblems you might’ve missed. The 10th world to unlock in Kingdom Hearts 3 is the Realm of Darkness which acts as an intro to The Keyblade Graveyard. This is the first in a series of worlds that you’ll explore as you progress towards the ending of Kingdom Hearts 3. Here, you’ll face off against massive waves of Heartless with your friends, and utilize new Keyblade powers towards the end. 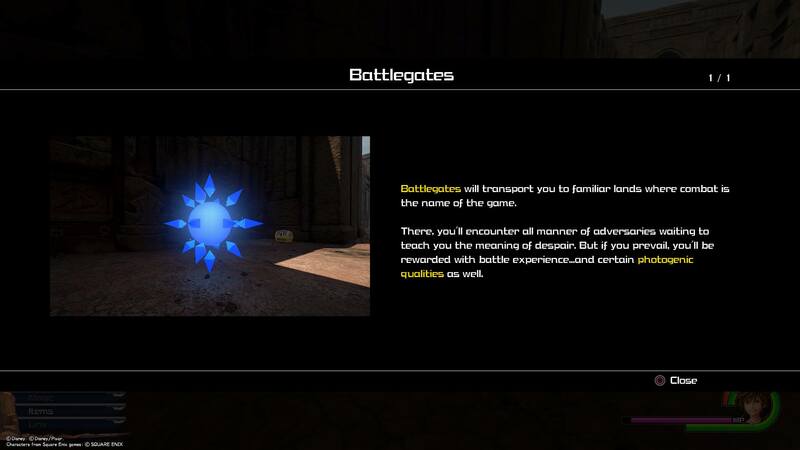 You’ll also be introduced to Battlegates which are teased as offering “photogenic opportunities” meaning you’ll likely be able to snag a few Lucky Emblem shots by completing them. Note that you can return to The Keyblade Graveyard once you finish the game to access Battlegates and collect any Treasures you might’ve missed. New Battlegates will be available as you unlock the 11th area of Kingdom Hearts 3, Skein of Severance. Once you finish the last battle in The Keyblade Graveyard, Sora proceeds through the Skein of Severance and the Stairway to the Sky. In the Skein of Severance, you’ll fight members of Organization XIII alongside your friends, and be able to access new Battlegates. In the Stairway to the Sky, you’ll be able to take on Xehanort and unlock new pieces of story content. Note that you can return to the Skein of Severance and Stairway to the Sky as part of The Keyblade Graveyard world. The final world that you'll unlock in Kingdom Hearts 3 is Scala ad Caelum. After you defeat Xehanort the first time, you’ll face him again in the final world to unlock in Kingdom Hearts 3, Scala ad Caelum. Described as a former seat of power for Keyblade wielders, Scala ad Caelum presents the biggest challenge for Sora. By defeating Xehanort here, you’ll beat the game. 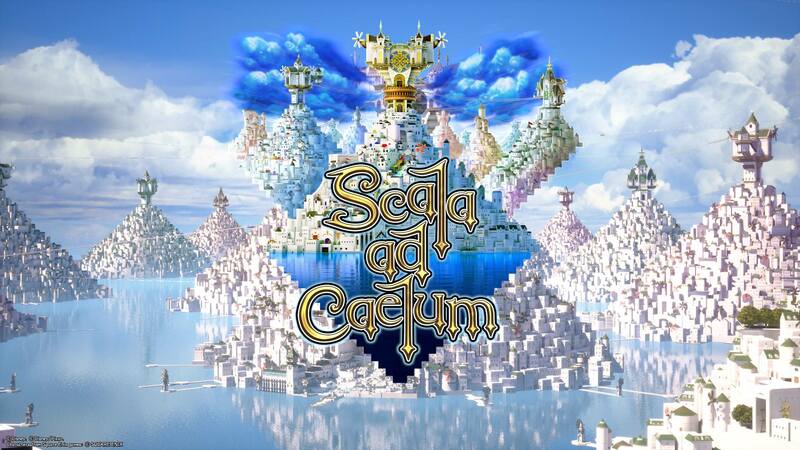 Note that Scala ad Caelum is the place where you return upon restarting the game. To exit Scala ad Caelum and continue exploring other worlds, open the menu at the save point within Scala ad Caelum and select the world you wish to return to. You can access Scala ad Caelum after leaving by selecting The Keyblade Graveyard world, then choosing Scala ad Caelum from the listed options. Note that exploring Scala ad Caelum will force you to repeat the final battle against Xehanort. Now that you know all of the worlds and their unlock order in Kingdom Hearts 3, which area are you looking forward to most? Are you excited to adventure with Woody and Buzz, or are you more interested in sailing the high seas in The Caribbean? Let us know down in the comments below! For more on Kingdom Hearts 3, be sure to check out some of our previous guides including all opening choices in Kingdom Hearts 3, how to save in Kingdom Hearts 3, and how to skip and rewatch cutscenes in Kingdom Hearts 3.